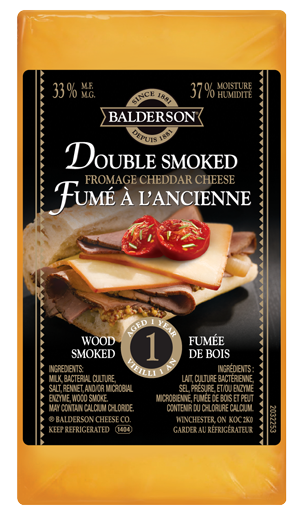 Flavour: Smooth, smokey taste that permeates through the cheddar. Darker exterior has more intensified wood smoke flavour. Cold Smoked twice using a mixture of natural hard woods. 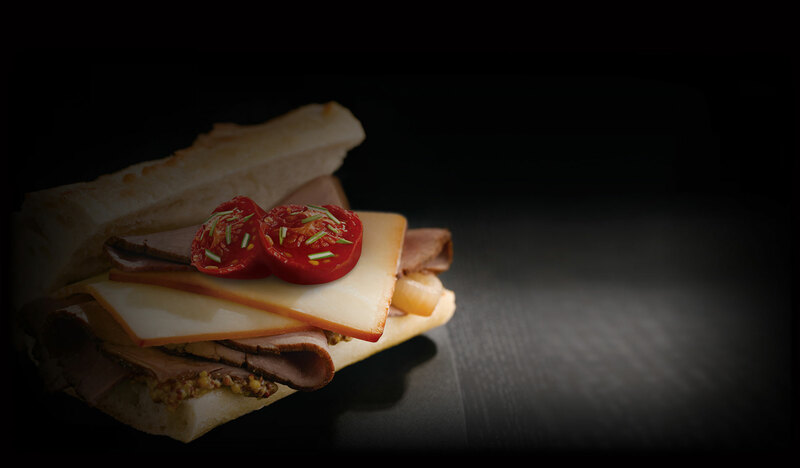 Usage: Ideal for sandwiches, burgers, snacking or cheese trays. Pairs well with ales, lagers and dark/amber beers.